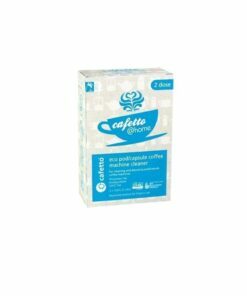 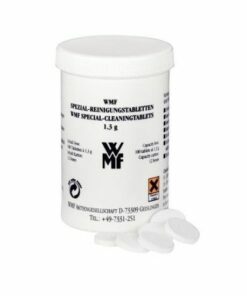 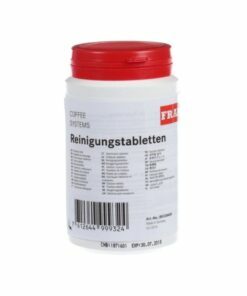 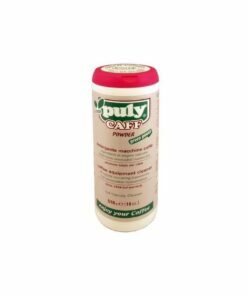 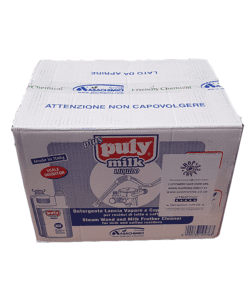 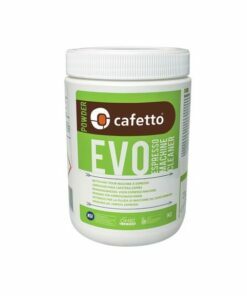 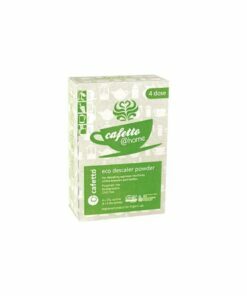 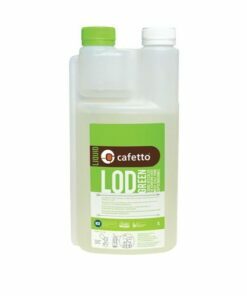 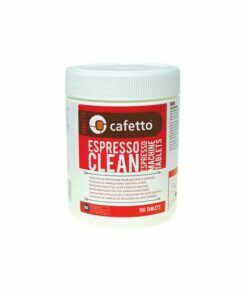 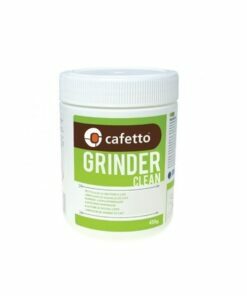 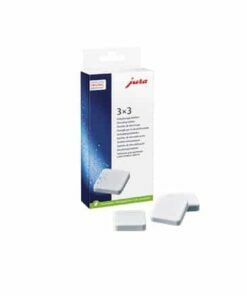 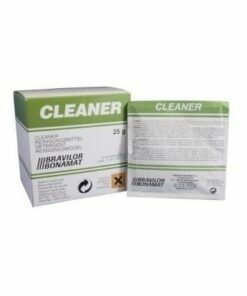 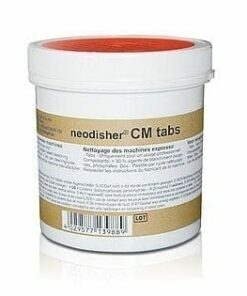 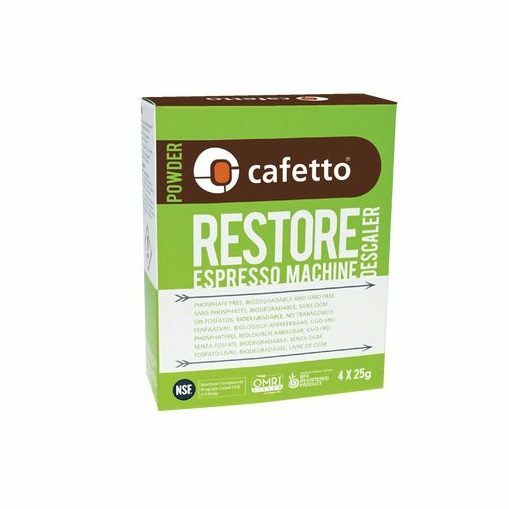 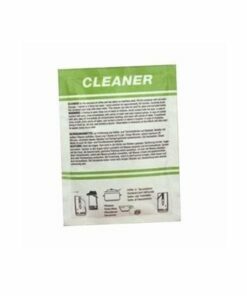 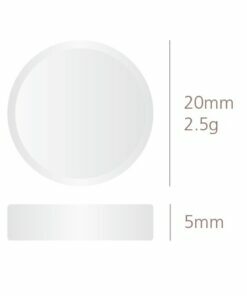 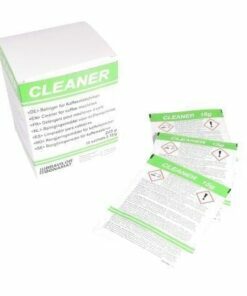 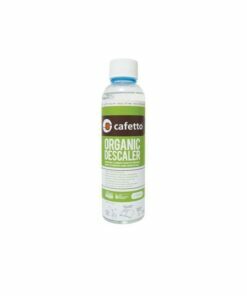 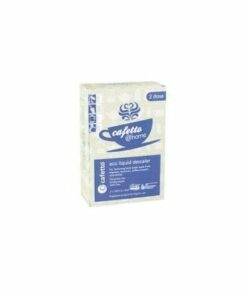 SKU: CAFETTO16 Category: Cleaning, Powders & Tablets Tags: Cafetto, Trade Barcode: 9345941121607. 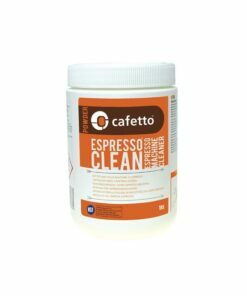 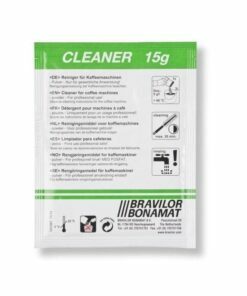 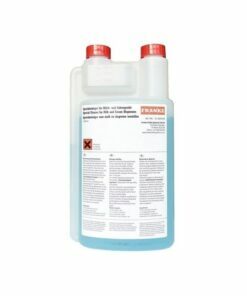 A safe and effective powder descaler for removing hard water scale from espresso machine boilers, coffee, and milk delivery lines. 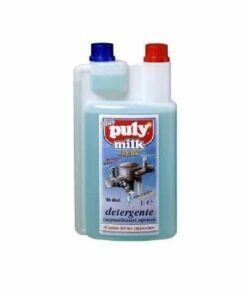 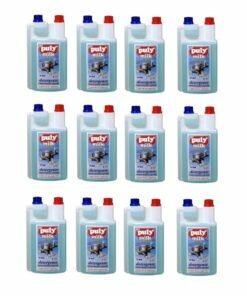 Can also be used to descale bottles and kettles.